JG Thirlwell | Archer Season 9 airing now! Archer Season 9 airing now! 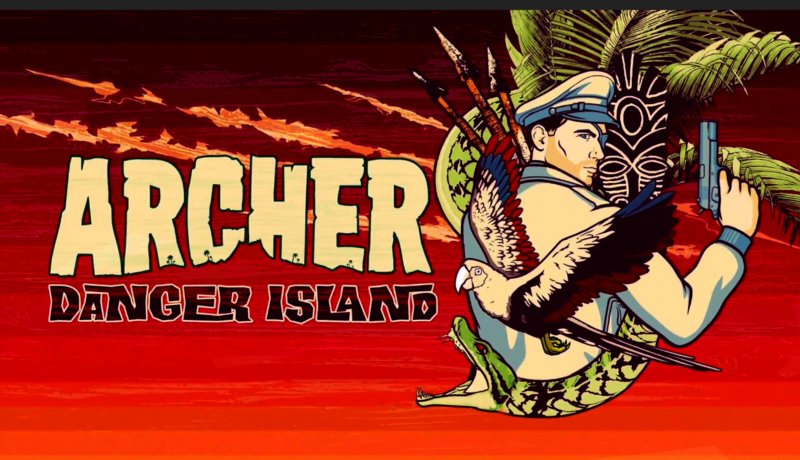 JG Thirlwell has completed work on the musical score for Season 9 of Archer. It premiered on April 25 2018 and is on the air now on the FXX network and various other networks around the world. 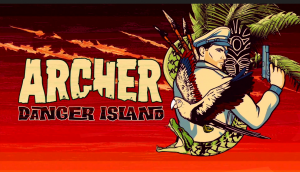 Thirlwell has now scored three seasons of Archer, having begun on their seventh season.